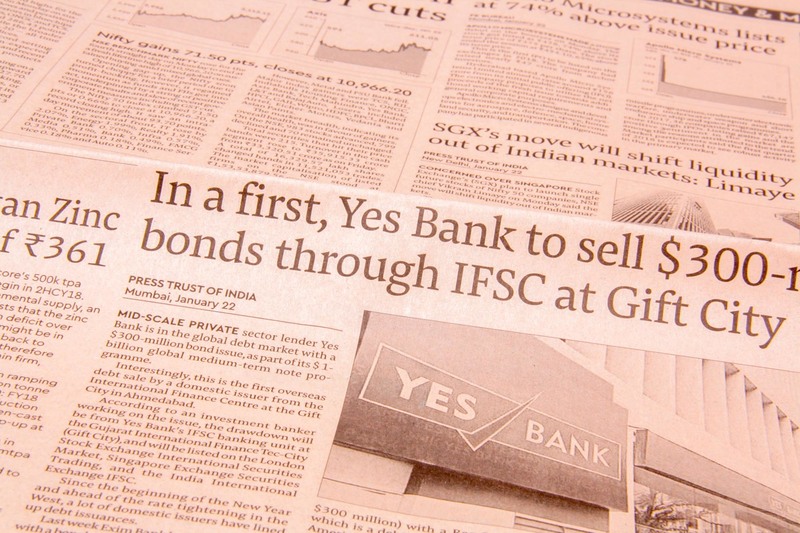 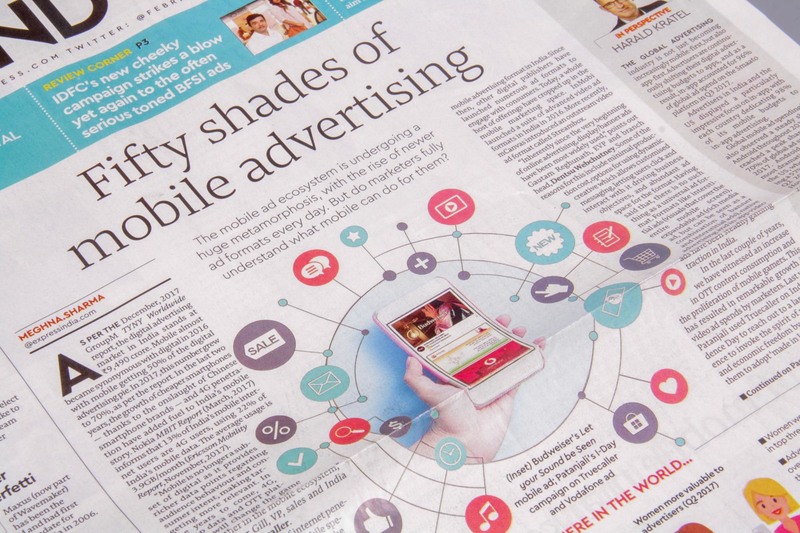 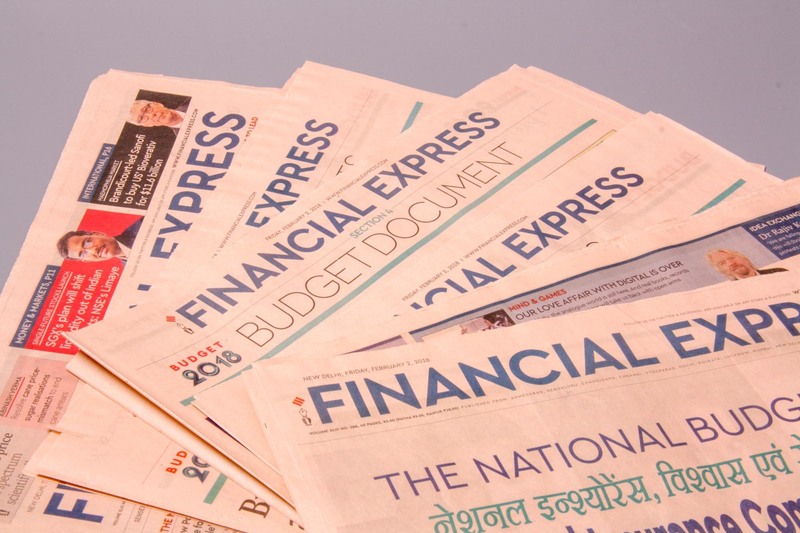 The Financial Express is an English-language newspaper from Delhi. 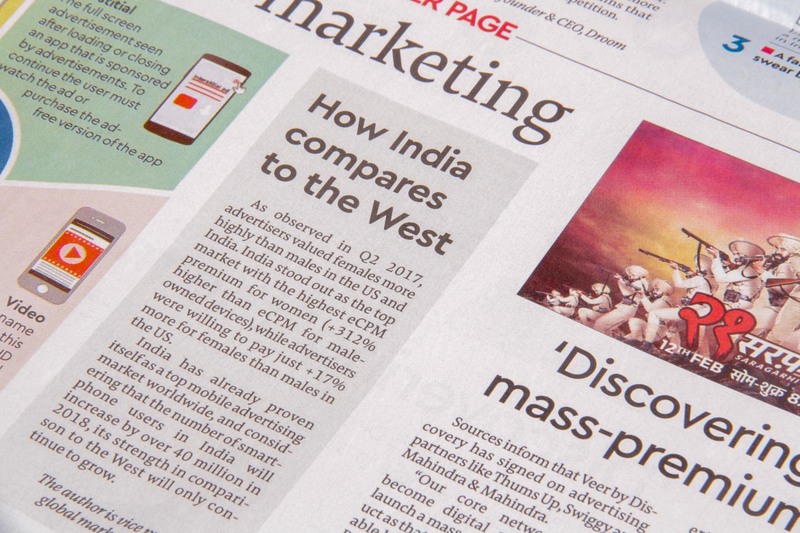 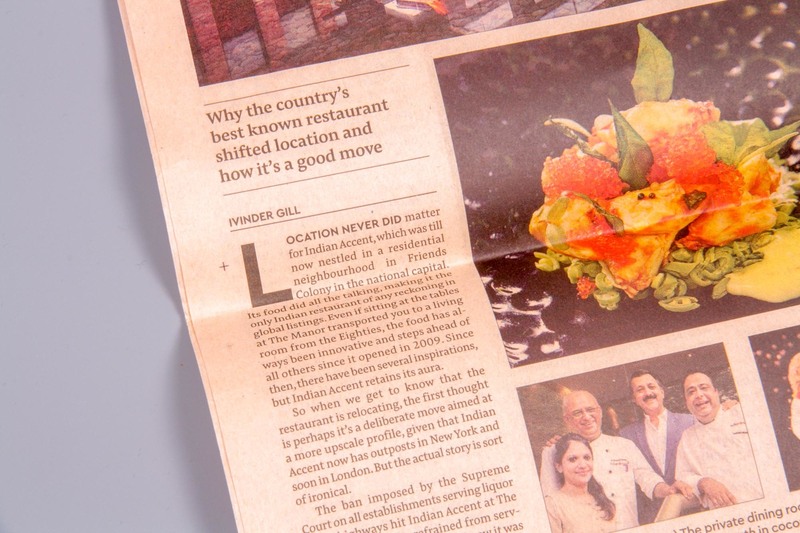 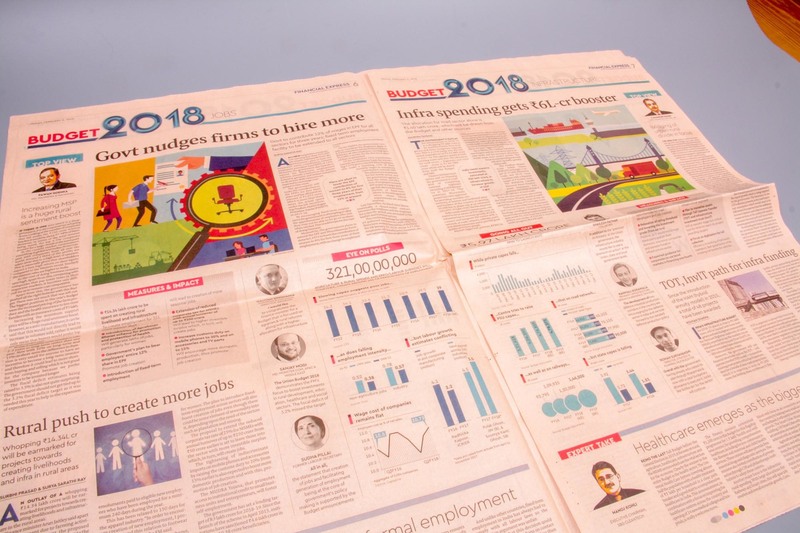 First printed in 1961, it is the oldest economic newspaper in India and since they were redesigned in 2017 they have been using two of our typefaces. 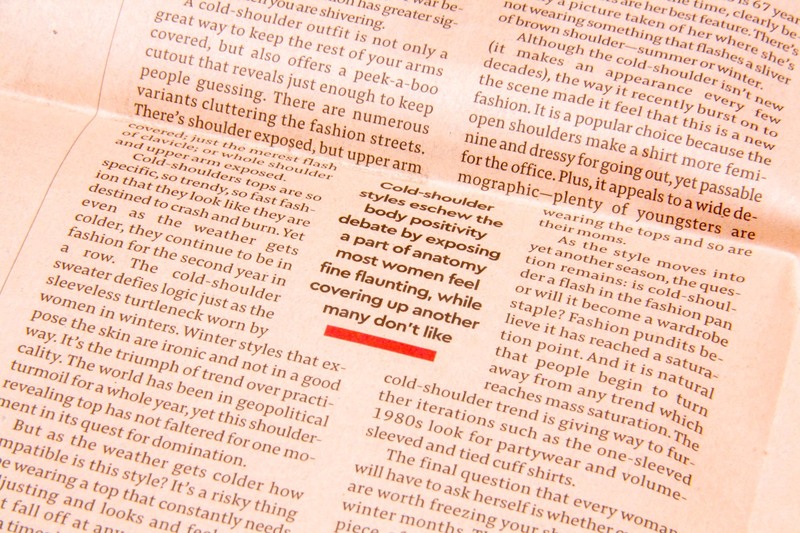 All sections of this rosy-papered beauty are built with just two well-matched faces: Cera Pro and Pensum Pro. 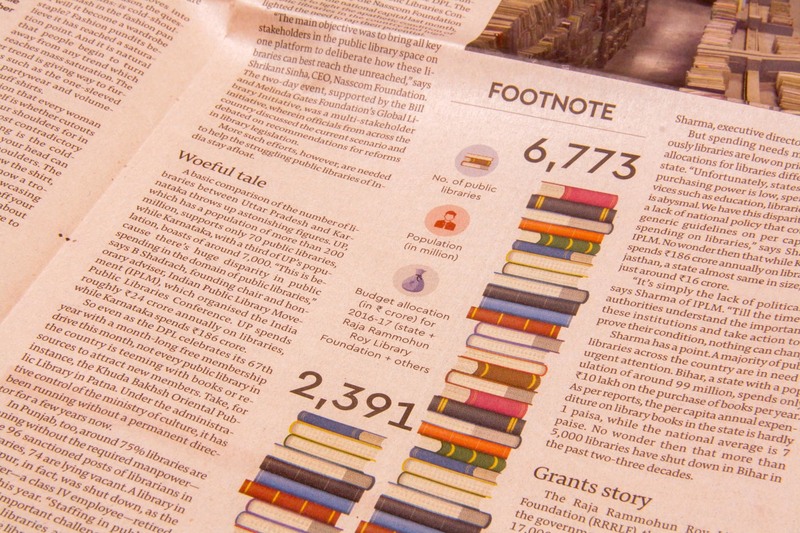 A Jakob and Nils team up! 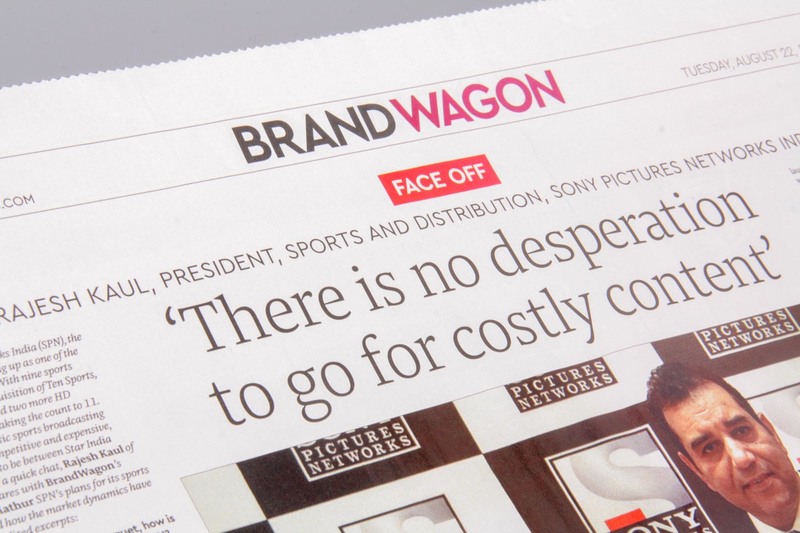 You will see Pensum Pro in lots of body text, no surprise there, but its styles are also used to set large headlines and elegant quotes. 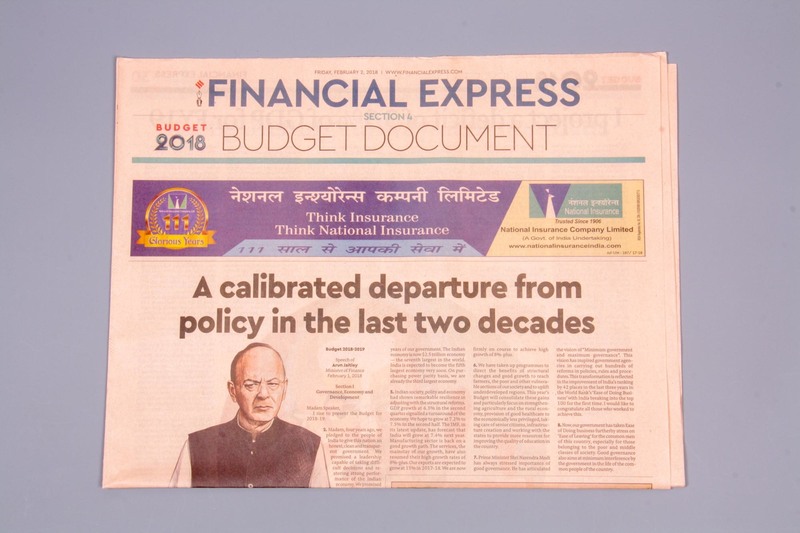 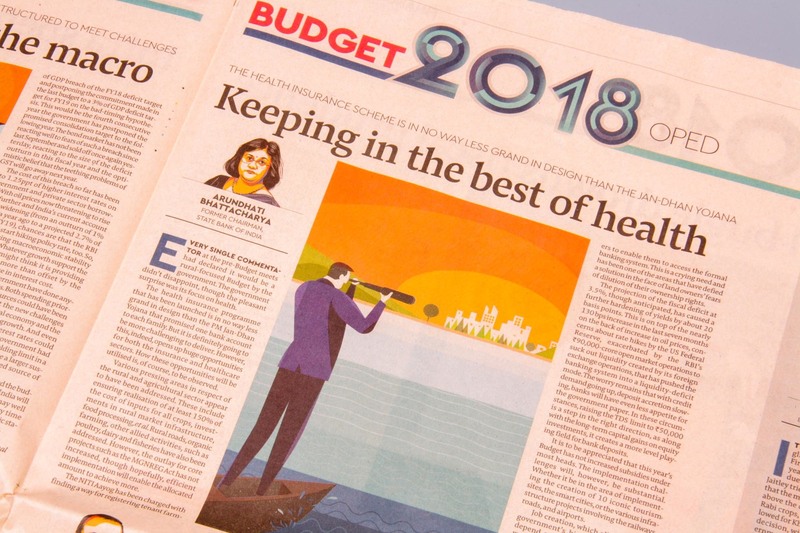 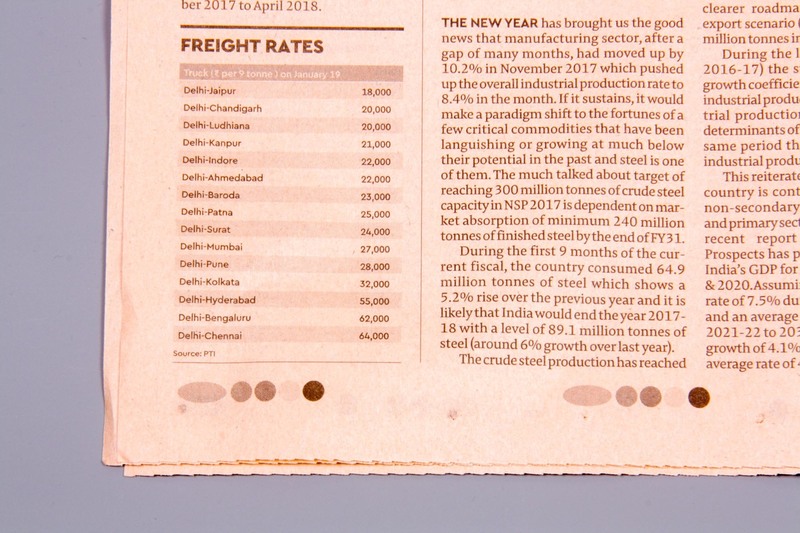 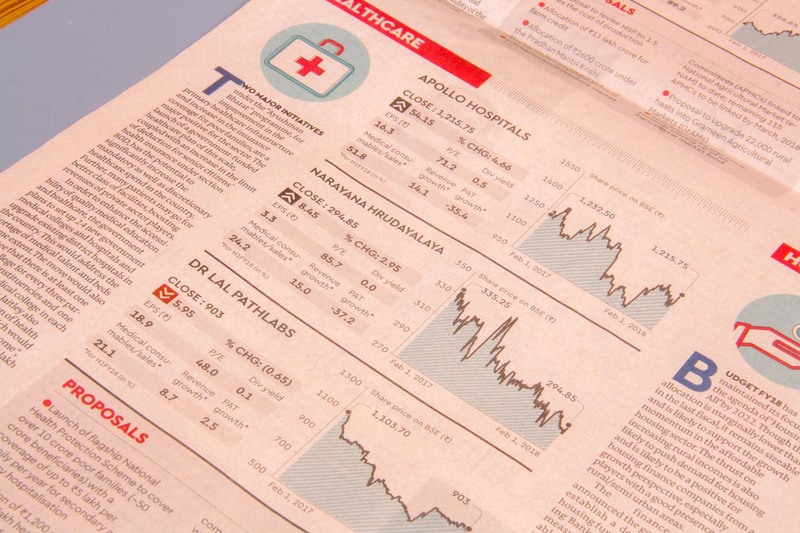 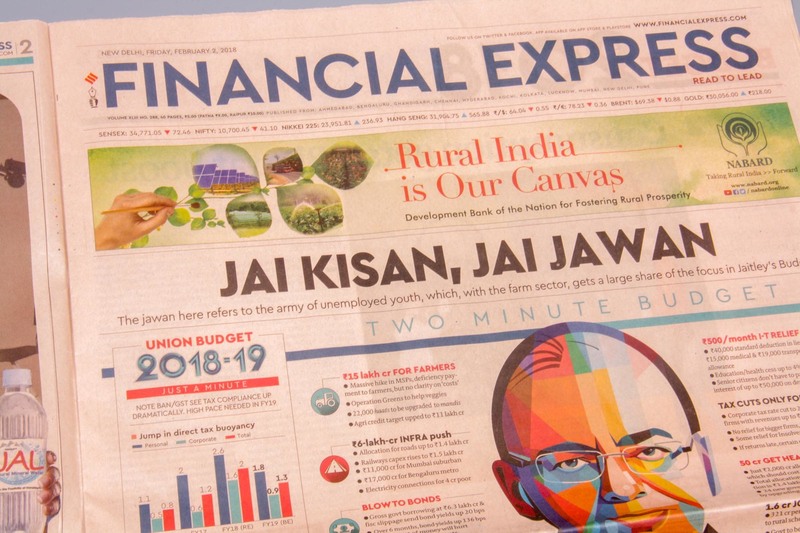 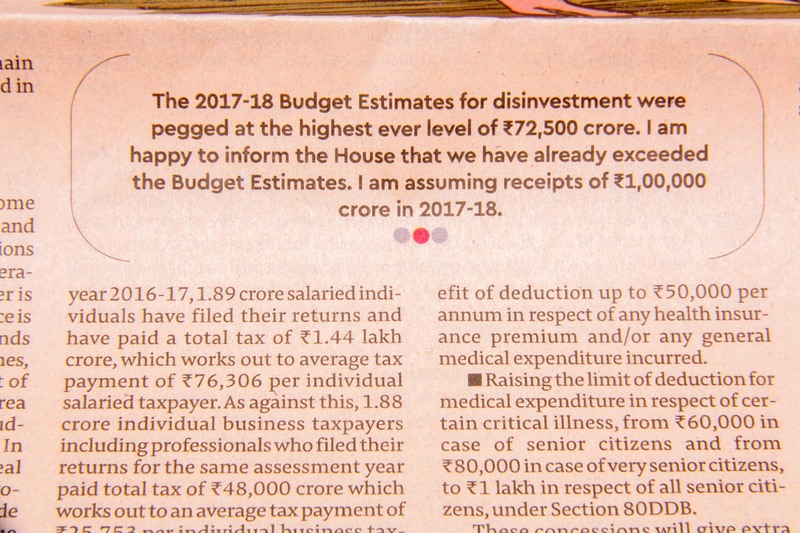 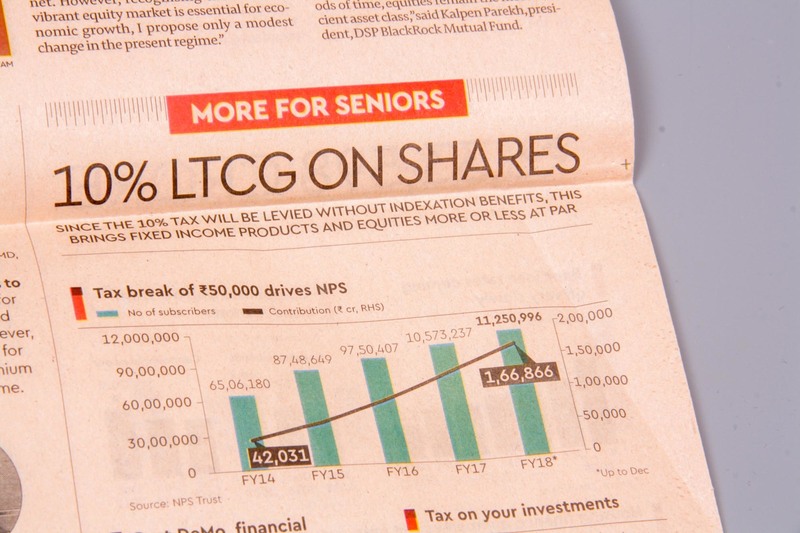 Cera Pro shows its flexibility: lending gravitas to the Financial Express’s new masthead and clarity to captions and the dense stock exchange pages.